Real name: Vitaliy Anissimov (pseudo-name Xenon Vit). 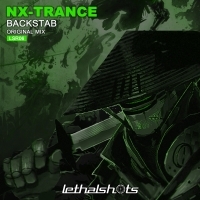 The only one member of project "NX-Trance". TranceEye, Alex MORPH, Darren Porter, John Askew, and etc.